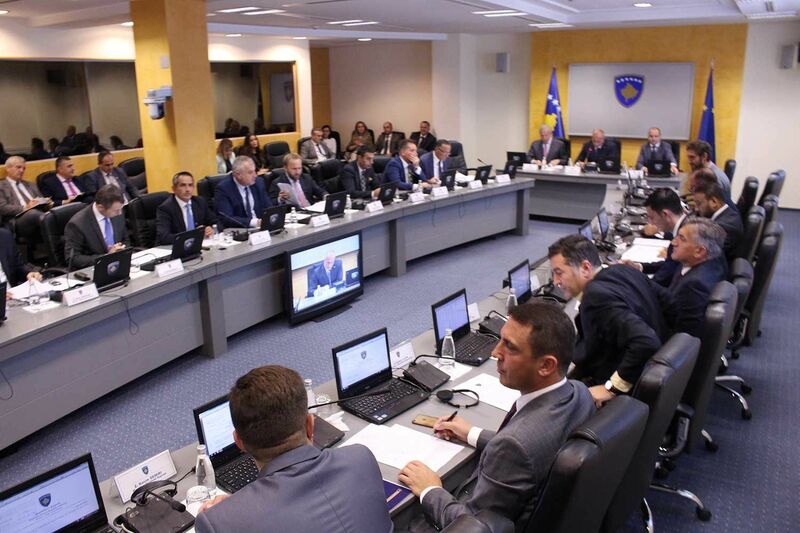 Today, at the Government meeting, the Minister of Culture, Youth and Sports, Kujtim Gashi has proposed for adoption the Concept Document on Theaters, a document that initiates the procedure on issuing a new policy regarding the stability and normal functioning of theaters in the municipalities of Kosovo. 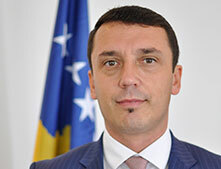 Minister Gashi said: "The Program of the Government of the Republic of Kosovo 2017-2021, in view of supporting and advancing the cultural sector has foreseen a number of measures and objectives such as reviewing respectively advancing the legal framework and drafting of new public policies that guarantee the independence of financial institutions of culture and efficient management of responsibilities; creation of new cultural policies with programs in support of artists and cultural initiatives, restructuring and reorganization of affiliated institutions for culture, promotion of culture and enhancement of cultural communication; education; training and active participation in cultural life". The minister also said that "the approval of this document paves the way towards normal functioning of the theaters of the municipalities that are currently not in a good condition". 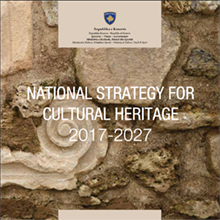 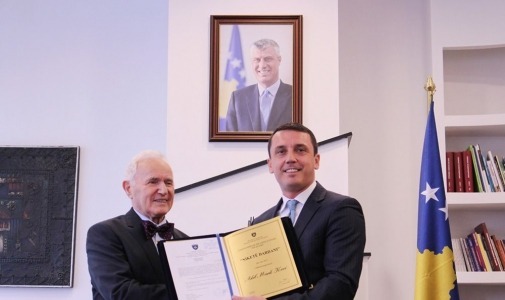 "Given the importance and need of advancing the legal framework in the field of culture in the Republic of Kosovo, I kindly ask you to approve this concept document", added Minister Gashi.